Editing selfies can be a real pain! Switching between apps to get the desired result can end up taking much longer than anticipated. Well, my two favorite apps have FINALLY been translated to English and they are too cool not to try for yourself! 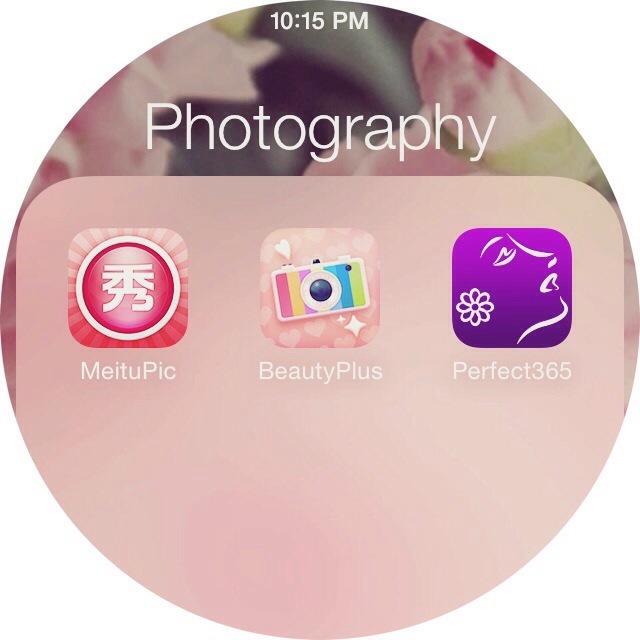 MeituPic and BeautyPlus. They’re similar in filters, but each has their own special features! 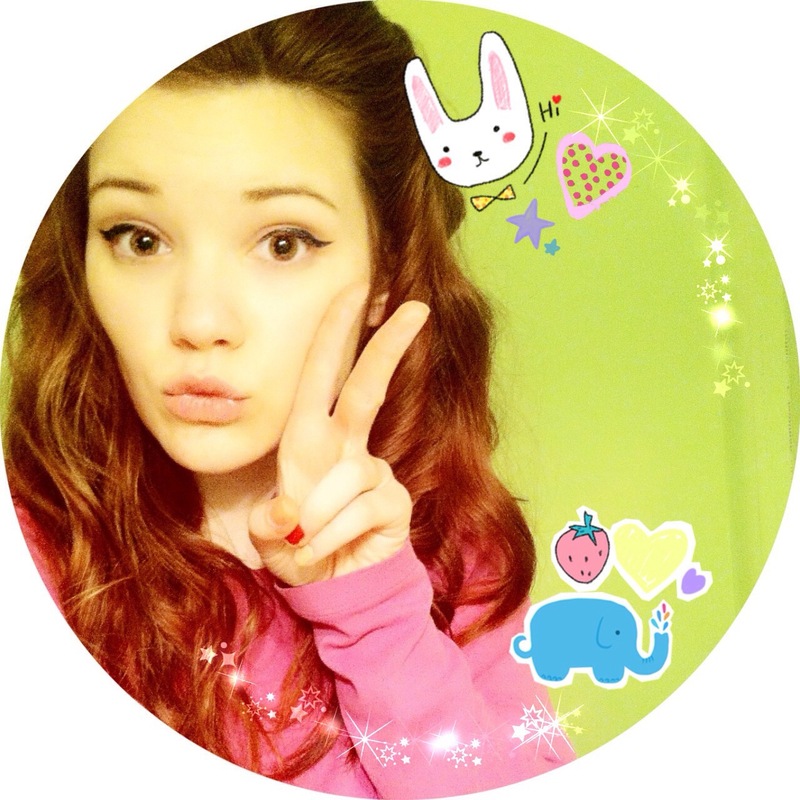 I took my selfie to a super kawaii level, but they have the BEST skin smoothing effects! It’s amazing. You can also make acne disappear, eyes and teeth whiter, or make your face slimmer! One other app that can be really beneficial in selfie editing is Perfect365. When downloading this, be sure to have some time because you’re sure to get carried away with this app! Change your hair and makeup completely, make your smile bigger, and even CONTOUR YOUR NOSE. This app is a lot of fun, especially when comparing the before and after so check it out!